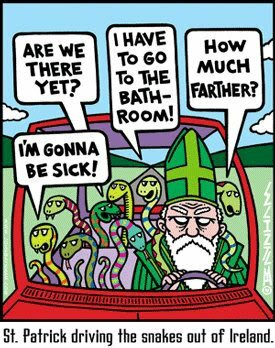 Happy St.Patrick’s day to you all! 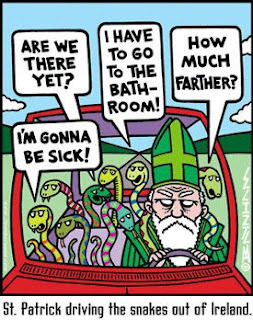 Having grown up in a Cuban/Mexican Household we didn’t celebrate St.Patrick’s day. Ever since I married my husband though we always enjoy a nice meal of Corn beef,Cabbage, Potatoes and Irish Soda Bread and end the evening watching “The Quiet Man”. Do you celebrate any traditions on this day? Hope it’s a wonderful, happy & safe day spent with your loved ones! My favourite is the Growing Green Hemp/Organic Cotton Diaper.